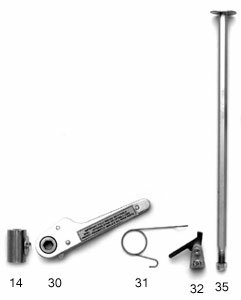 Appliance Trucks Archives - Elkay Products Co., Inc.
Strap holder is adjustable up or down 12″ to accommodate any size load. 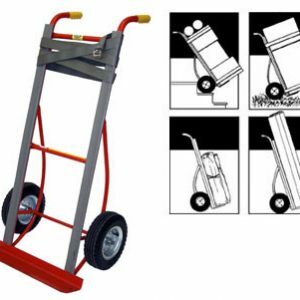 Elkay Big Wheel Attachment for Appliance Truck. 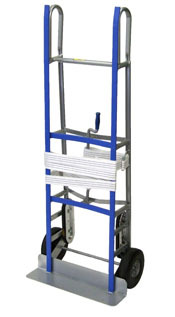 Heavy duty 10″ fully pneumatic ball bearing wheels, snaps on and off in seconds. 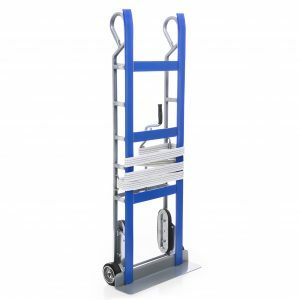 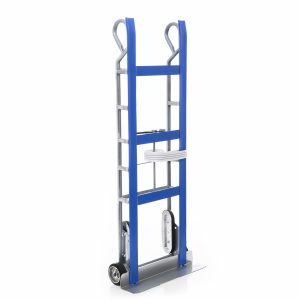 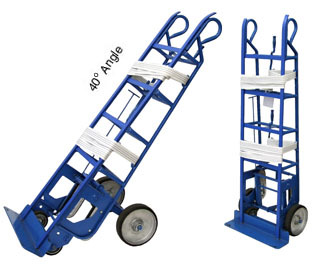 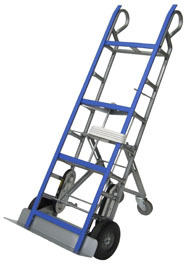 Elkay Retractable Load Support for Appliance Trucks. 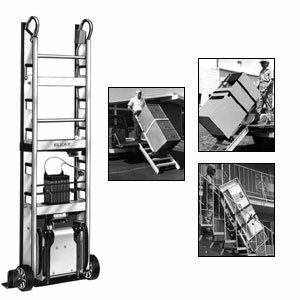 Retractable Swivel Casters – Fold into truck for easy handling! 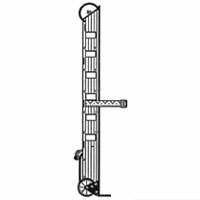 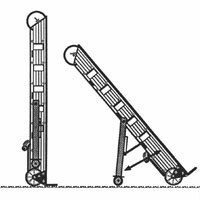 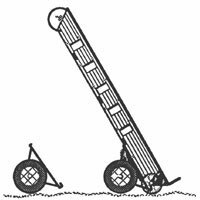 Roller Bearing Stair Crawlers – Roll the load up & down the stairs!